Due to lack of communication and lack of any payment by Awesome Appearances Inc., the Undertaker appearance at Louis Spilman Auditorium in Waynesboro, Virginia that was to be held on April 13, 2019, stands canceled. We are saddened to announce the cancellation, as The Undertaker had agreed to a heavily discounted rate due to the charitable component and nature of this event. The Undertaker hopes to return to Waynesboro in the future. 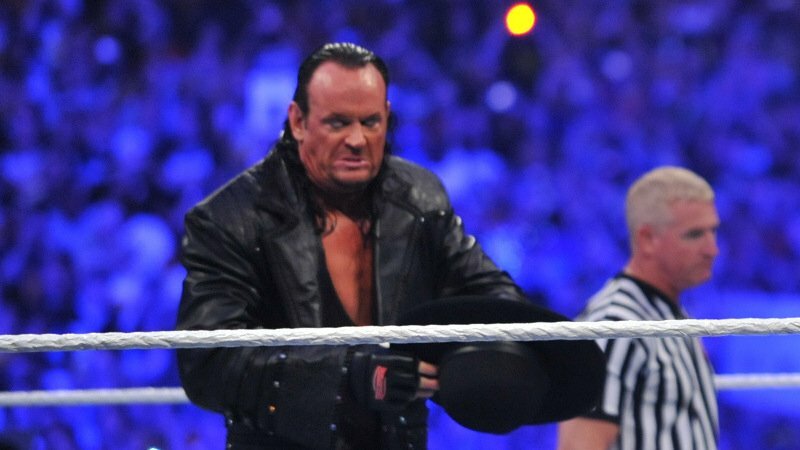 Fans disappointed by the cancellation won’t have to wait too long to meet The Phenom, if they are willing to travel south to The Undertaker’s home state of Texas. Fiterman Sports recently announced that The Undertaker would be making a public appearance at Baybrook Mall in Friendswood, Texas. 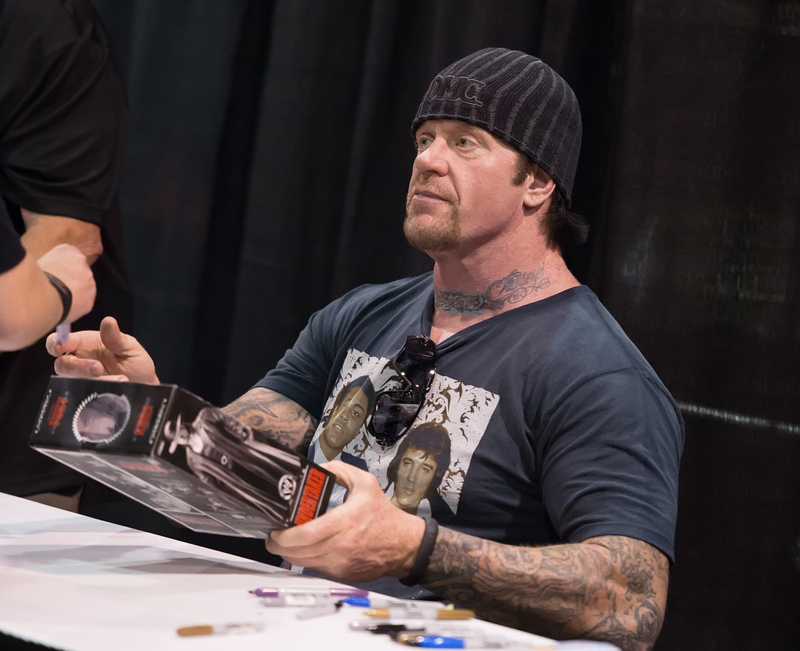 Undertaker is scheduled to participate in both an autograph session and photo opportunities. The event will take place on March 23rd. Readers looking for more information on the event can visit Fiterman Sports HERE. The Undertaker also recently returned to Twitter after more than a month away from the social media platform. The tweet didn’t help the Cowboys any. America’s team were edged out by the Rams 30-22 and eliminated from the NFL Playoffs.